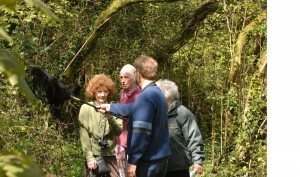 Over thirty club members were joined by friends and visitors for the club’s recording bio blitz held in the Irish National Heritage Park, Ferrycarrig on Saturday 12th May. 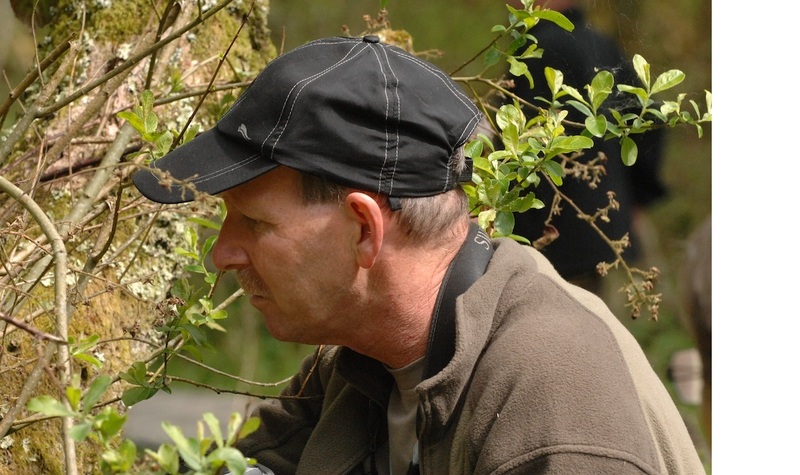 This event was based on the National Biodiversity Data Centre organised BioBlitz held at National Parks and Nature Reserves throughout the country and it enabled the club to add to it’s growing list of wildlife records for the county. 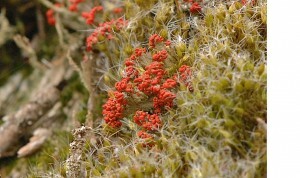 All species recorded in, or seen from the park, were included. A base was set up in the classroom near the entrance to the park and recording got under way at 10am with the opening of one of the moth traps. However with overnight temperatures of 1-4 degrees centigrade the catch was, as expected, disappointing with only 11 species and a low number of moths recorded. A 12th species was added to the list during the day when the larva of a Yellow Tail was spotted by Michael O’Donnell. 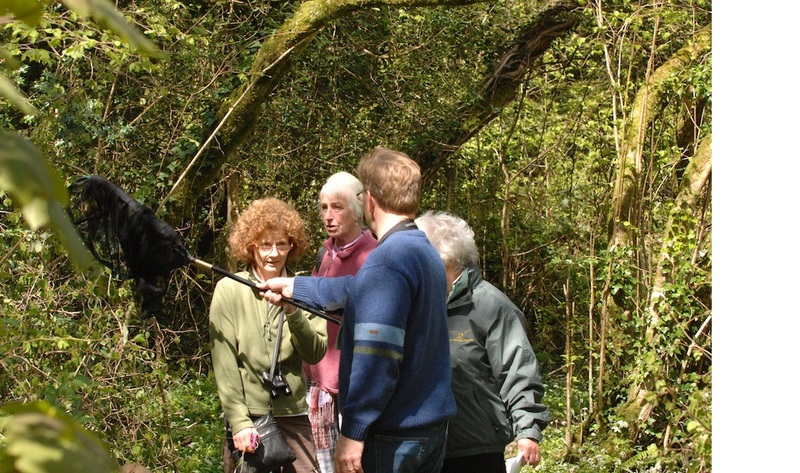 A number of activities were organised during the day, such as a River Birdwatch and Wildlife Walks, to give members the opportunity to look for and identify species and to raise awareness of the importance of recording. A Pond Dipping session was particularly enjoyed by younger visitors. Members returning to base after the morning wildlife walk had reason to smile as not only had they spotted Early Purple Orchid but they had also seen a Comma butterfly, the first known record for the Heritage Park. The total species recorded was low at the first count at noon but there was no need to worry as we knew the numbers would go up once the plant recording groups, led by Roy Watson, Frankie Tennant, Margaret Scally and Dominic Berridge, checked in after lunch. With the exception of a small number of bees and butterflies, and those found during the pond dipping and kick sampling, invertebrates proved hard to find despite searches under stones and among leaf litter and plants. Near the 4 o’clock deadline the list was growing as members returned with their recording sheets and just before 4.30 the results were announced – over 330 species, not bad for just six hours. The BioBlitz was hailed as a great success and there have already been a number of requests to make it an annual event on the club’s programme. Thanks to everyone who took part on the day particularly the recorders. Special thanks to Maura and staff at the park for facilitating the event and who went out of their way to welcome and help us. All records will be forwarded to national recording schemes and a copy sent to the Heritage Park.